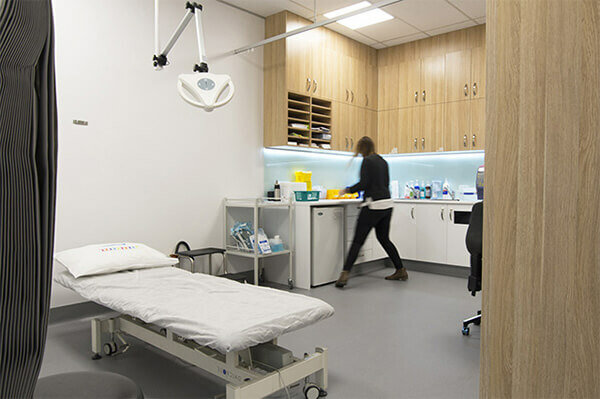 Station Road Medical Centre is a fully accredited General Practice, providing comprehensive primary care health services to patients, whilst incorporating a holistic approach toward diagnosis and management of illness. 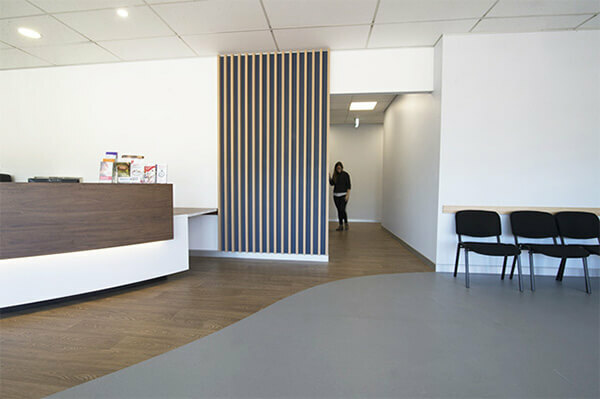 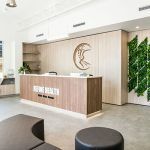 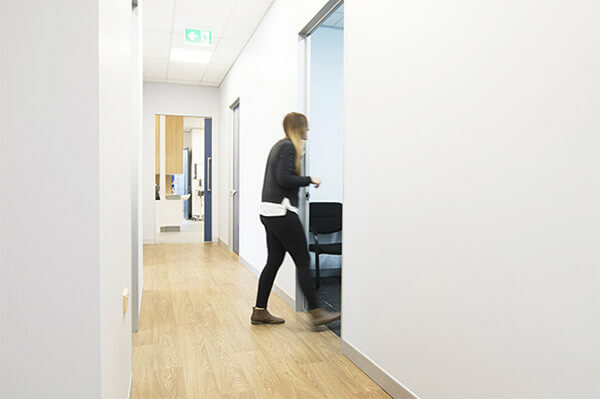 As the centre experiences a high volume of patients on a daily basis, the brief presented to Interite Healthcare Interiors required an open space to provide accessibility, comfort and an ease of wayfinding, in order to influence greater efficiency and client experience. 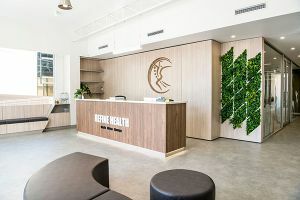 Interite Healthcare Interiors delivered an environment that accomplished all these requirements; the large waiting area provides comfort, accessibility and choice for users. 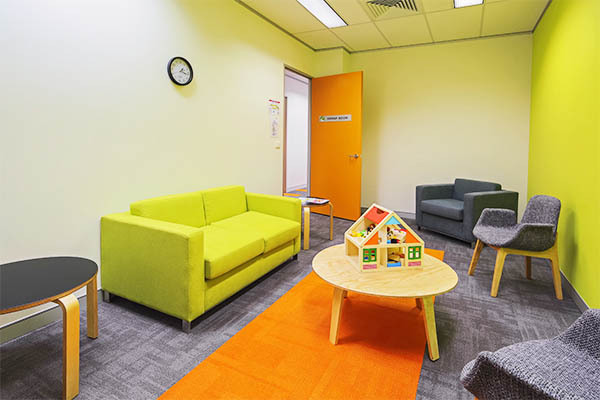 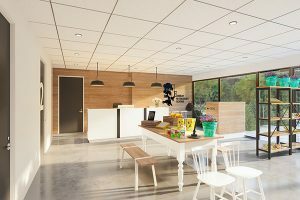 With the utilisation of timber accents throughout, the space promotes warmth and comfort, despite its large, open-plan. 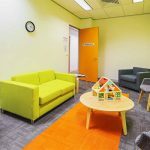 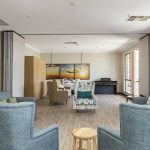 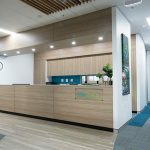 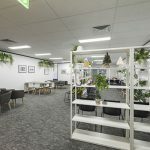 The curved reception area offers a clear line-of-sight to all patients, mitigating any distressed displays in the busy environment, as well as accessibility and interactions between staff and patients. 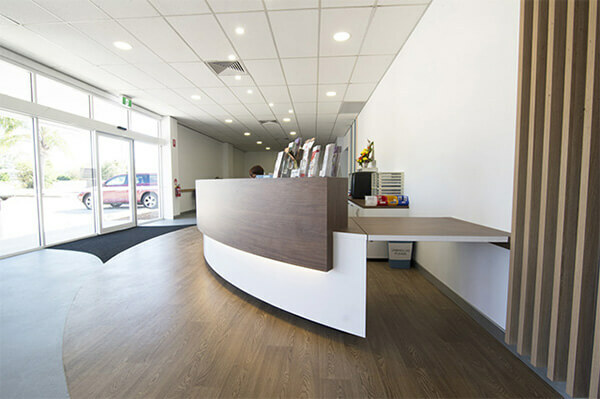 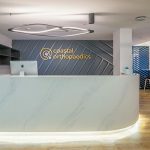 This 495sqm project spanned across a short nine weeks, with the scope of works including the following: A large new waiting area with a curved reception, a large four-bed treatment and procedure room, a nurses station, ten consulting rooms, a staff kitchen and breakout area, a pathology room with separate shop-front access, a practice managers office, a physio therapy room, and a laundry room. 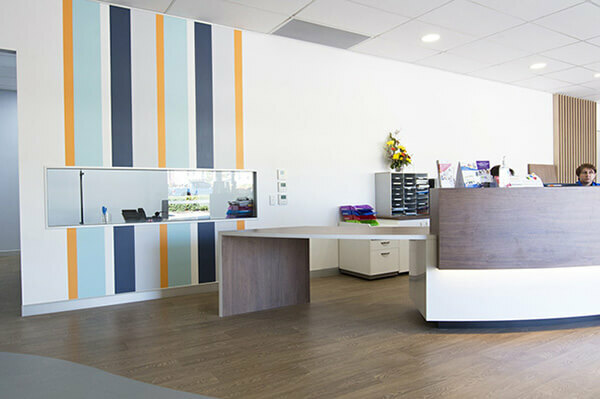 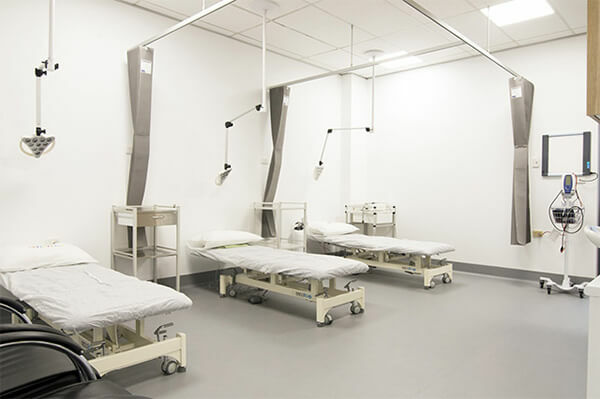 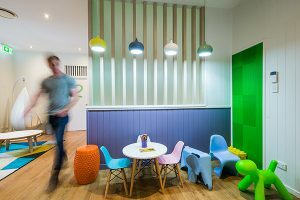 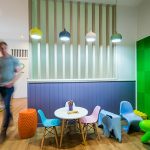 Contact Interite Healthcare Interiors to discuss your medical centre design guidelines and improve your practice.